The FS100C offers the same focus on quality, design and sound as all Yamaha acoustics and puts it ..
C-330 Yamaha Classical Guitar C - 330 , acoustic guitar Made Of Alloy ON nato wood fingerboard an..
C315 The C315 might be one of Yamaha's most inexpensive full-size classical models, but..
Half guitar, half ukulele100% fun. 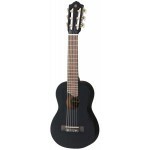 A unique mini 6-string nylon guitar that is sized like a baritone.. 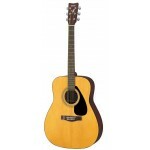 The Yamaha F310 acoustic folk guitar represents everything that you have come to expect from the wor.. 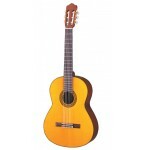 Specifications : Top Spruce Back / Sides Indonesian Mahogany ..
A great introductory instrument for classical guitar students at an affordable price. 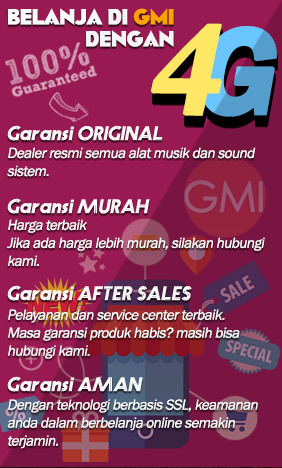 The CGS102A.. 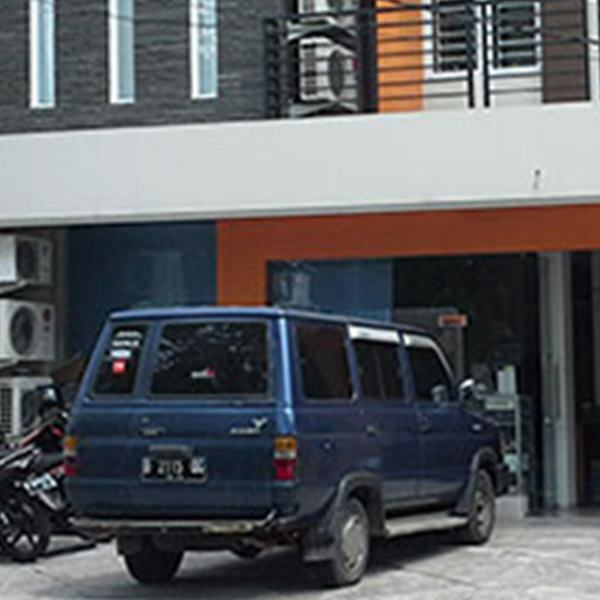 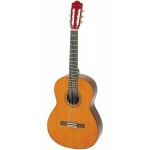 Description Outstanding Quality and Performance For its modest price, the C80 offers a level of .. 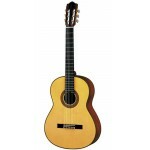 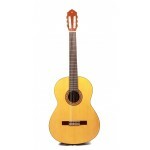 Description: AFFORDABLE FULL-SIZED CLASSICAL GUITAR. 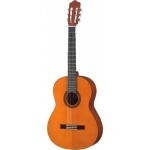 Beginners and young learners alike will a.. 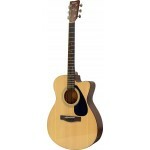 The craftsmen at Yamaha specially redesigned the guitars in their C series with sli..